The United Kingdom is promoting its brand and is on an international trade mission preparing for Brexit. The British Prime Minister and UK companies spearheading Brexit are visibly courting new trade relations with China and countries across Africa. Times Publications Group and Corporate Africa are exploiting this timely opportunity to design and promote Britain Global Trade, China Africa BrexiTTriangle. It is the only title in the UK with an endorsement from the China Government through its partnership with China Canton Trade Fair. The project boasts a strong foreword by the British Prime Minister, Theresa May and will include the brands, profiles, and partnership offerings from 36 CEOs from the UK, China, and Africa who are deeply committed to a win-win triangle trade partnership between the 3 states. There are also contributions from the Zhong Shan, Minister of Trade and Commerce, China; African Union Trade Minster; and trade and infrastructure ministers from Africa and the UK. Britain Global Trade, China Africa BrexiTTriangle. promotes new trade opportunities between Britain China and African nations with Britain at the centre of a triangular trade route engaging in new partnerships, joint technology ventures, collaborations with Chinese companies in Africa, and with African companies in China. The project will promote a dynamic and boundless environment post Brexit where British, Chinese, and African nations work in strong business and trade partnerships generating sustainable economic growth and prosperity throughout the UK and Africa cooperating across boundaries in the triangular partnerships; and exploiting the full extent of China’s Belt and Road resources. Companies from Britain, China and African nations who would like to create Africa’s industrial future are invited to participate in this digital, print, and conference project, which has been designed to accelerate trade growth, prosperity and a successful and sustainable era of prosperity after Brexit. Please go to www.times-publications.com for more information. 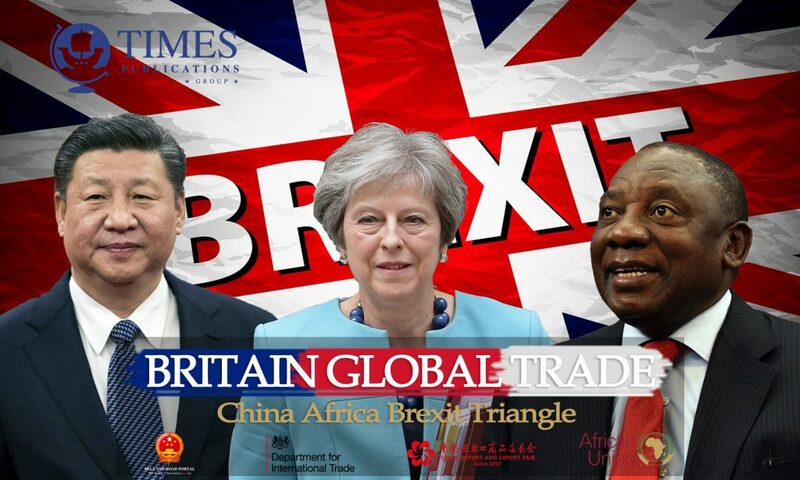 High-level Contributors in Britain Global Trade, China Africa BrexiTTriangle includes China Britain Business Council, UK DIT; African Trade Ministers, leading industrialists and corporations. This high level premium print title will benefit from special distribution of 10,000 print copies inside trade Conferences and exhibitions in China and also at key gathering of governments including the Confederation of British Industries and the China Import Export Fair; Ordinary Session of the Assembly of Heads of State and Government of the African Union (AU)2019; 6th Commonwealth Africa Summit 2019. 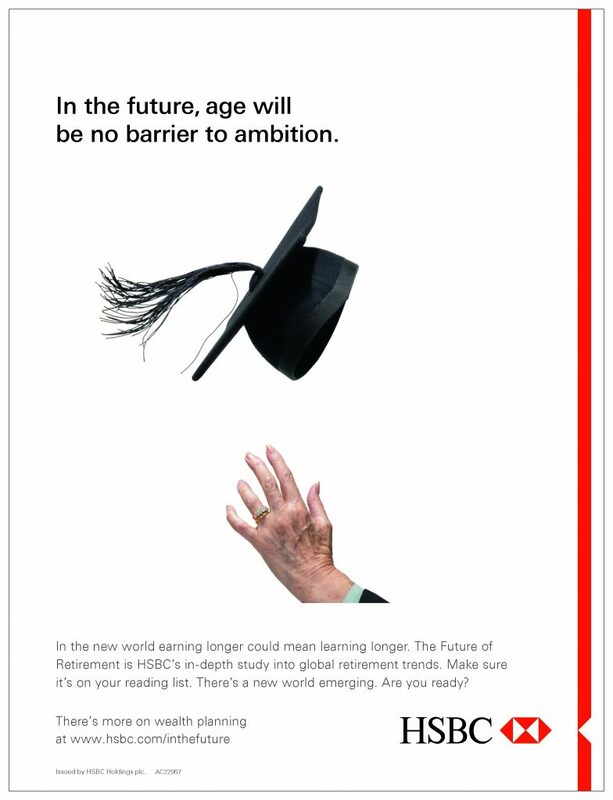 The print title will be a permanent and visible feature in banks, board rooms, and government offices across China, Africa and the UK. Also 550,000 digital copies will be distributed to CEOs and key decision and policy makers across the UK, China and Asia.